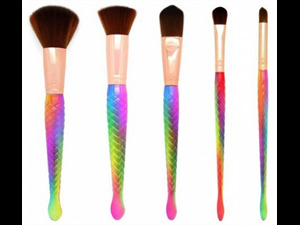 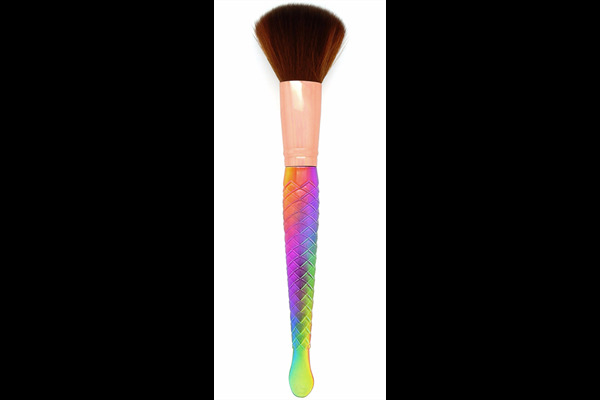 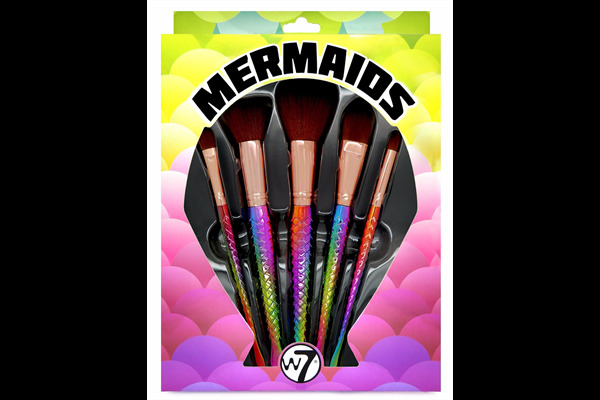 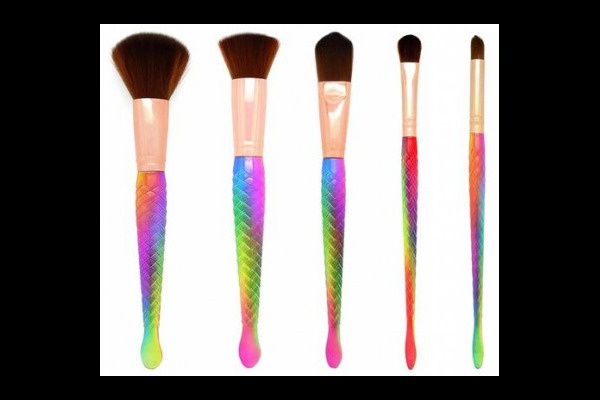 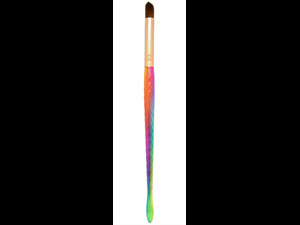 Add some rainbow magic to your dressing table - plain makeup brushes are so last year! 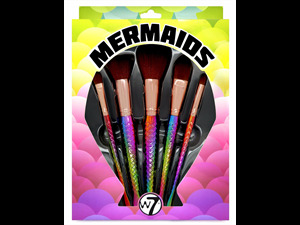 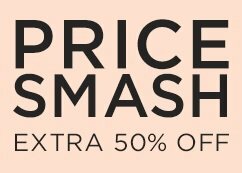 Not only do they look amazing, they deliver the most flattering results too. The luxurious textured handles offer a firmer grip for perfect application. Stippling Brush (Great for applying foundation, blush, bronzer, powder or highlighters). 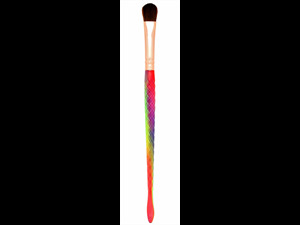 Estimated length of brushes: 17-21cm.